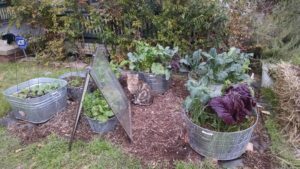 This entry was posted in container gardening, garden, gardening. Bookmark the permalink. 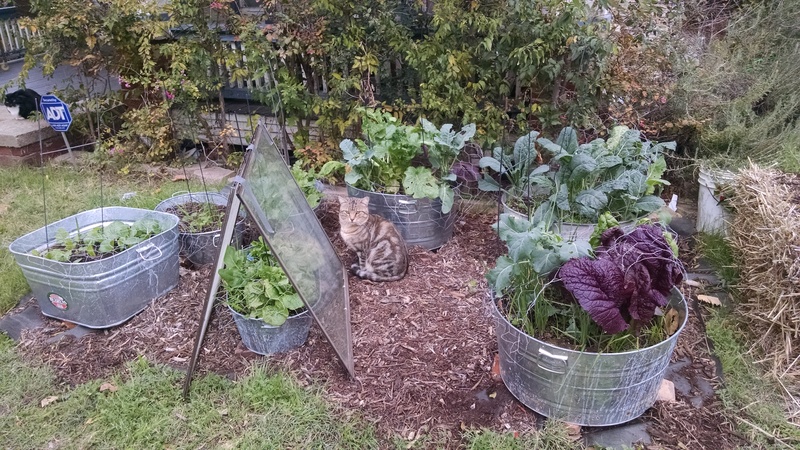 ← Container Hugelkultur – its possible!